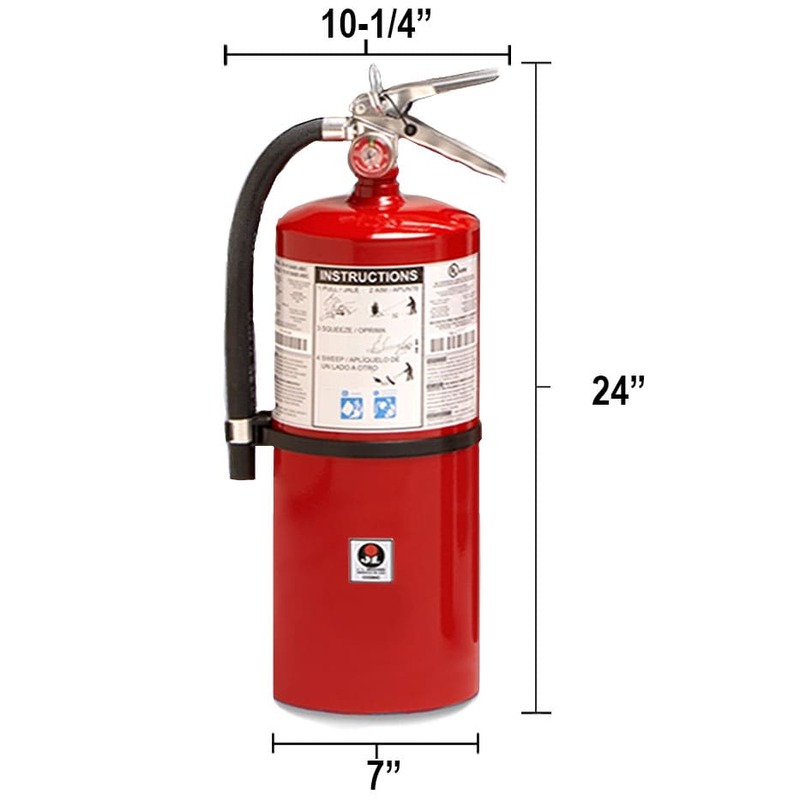 Dry Chemical 20lb Fire Extinguisher - Class BC Galaxy - JL Industries allows for years of reliable service with replaceable molded valve stem seal. Enjoy free shipping and easy installation for any store,office, or restaurant. Protect inhabitants from flammable liquid and electrical fires. Dry Chemical 20lb Fire Extinguisher - Class BC Galaxy - JL Industries protects inhabitants from flammable liquid and electrical fires. Replaceable molded valve stem seal allows for years of reliable service. Enjoy free shipping and easy installation for any store,office, or restaurant.